All you need is a few simple treatments to get lasting results. The secret lies in the technology that targets and destroys hair cells responsible for hair growth without harming the surrounding skin. This treatment is fast, easy and practically pain free. Why Simply Laser Hair Removal? Most hair removal treatments do not produce permanent results and have to be repeated several times. Our laser hair removal treatments are safe for all skin types and colours and are great for anyone looking for silky-smooth results. 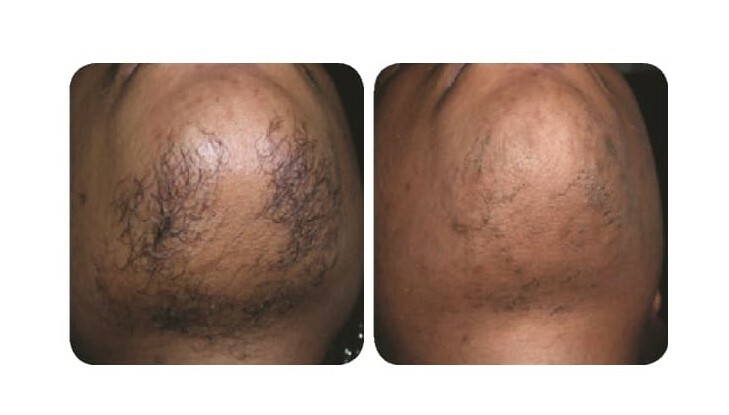 At Simply Laser Hair Removal we offer the treatments that permanently reduce body & facial hair. 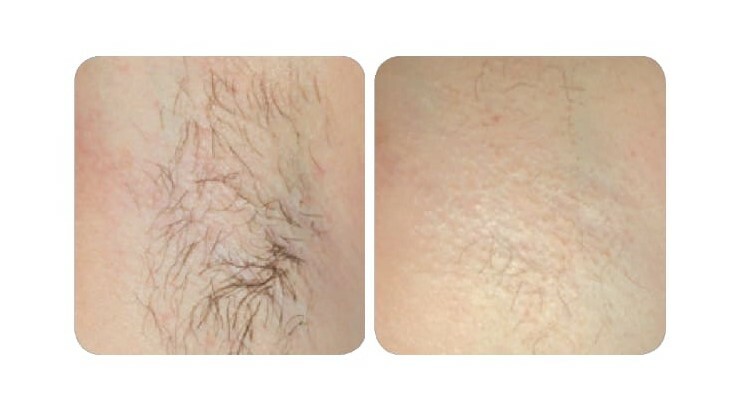 Our treatments prevent the re-growth of hair, freeing you from the inconvenience of painful waxing or shaving and the constant worry of unsightly hair. The dark pigment in the hair follicle known as melanin absorbs the laser light energy. This light creates heat and can be targeted at hair follicles during their growth stage. Darker and coarser hairs respond better to laser treatment because they contain more melanin. White, blond, grey and light red hair do not respond well to laser treatment because they have less natural pigmentation and melanin. Before your first treatment you will have a free initial consultation and patch test with our qualified and experienced therapists where you will be asked several questions about your medical status and conditions, any medication you are taking, sun exposure and prior treatments. 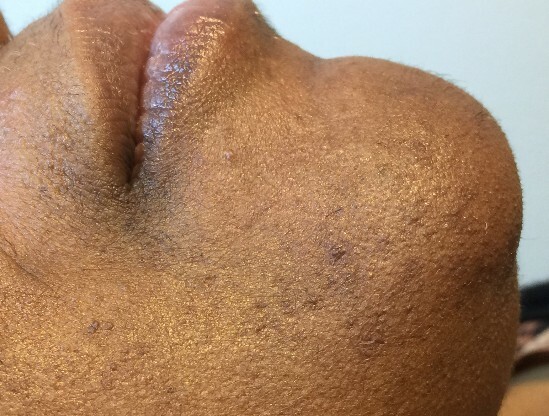 Where can I have laser hair removal and is it right for me? You can have laser hair removal in most areas on your body where there is hair with enough pigment to attract the laser light. The treatment is safe and effective even on sensitive areas. 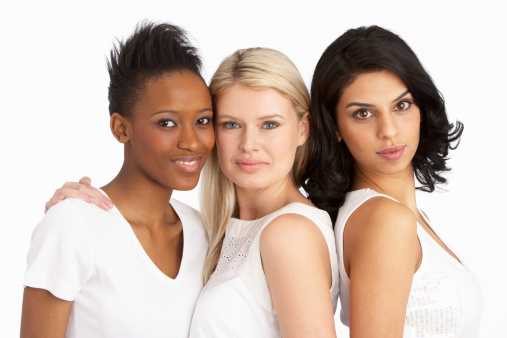 Our female staff are experts at intimate bikini laser hair removal and are highly trained and specialise in treating dark and Asian skin types, transsexual, transgender clients, as well as male clients. We use the most advanced lasers, Cynosure Elite+ as you progress through your treatments to bring the best results for all skin types. Hair follicles that successfully absorb the laser will never grow back. Hair follicles that are dormant or reactive with age or hormonal changes may reappear but will be lighter, finer and fewer. 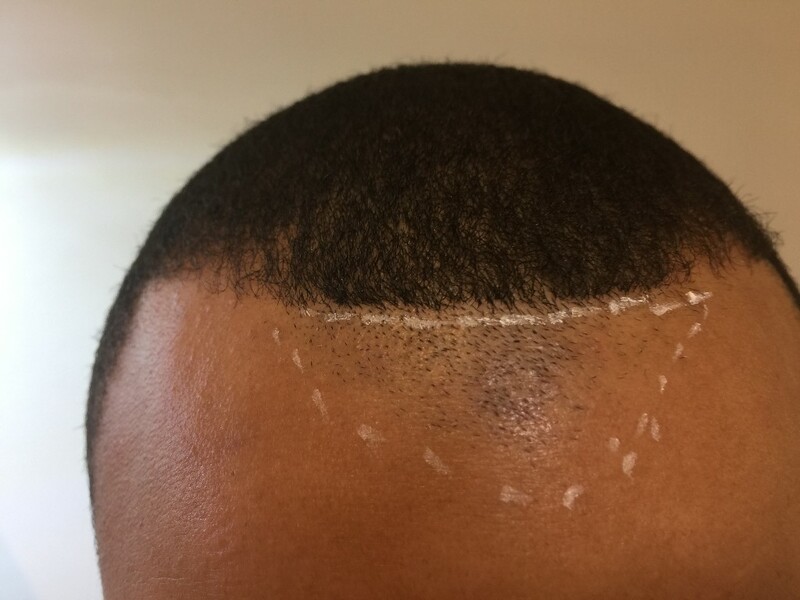 Multiple treatments are needed (minimum 6-8) because only hair in the active growth phase can be affected by the laser. To get best result treatments should be in regular intervals. 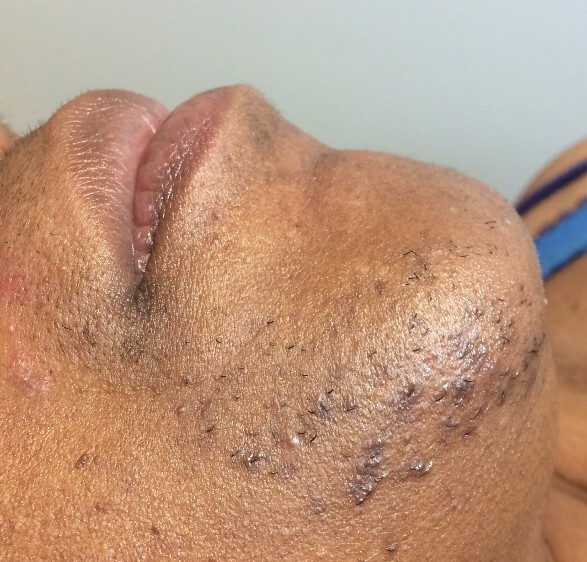 We would recommend every 4 weeks to remove for facial hair and every 6-8 weeks for the body hair. However, the number of sessions varies by individual. Laser hair removal virtually pain free. Sometimes its described as feeling like the flick of an elastic band. Your skin may become slightly red, goose bumps and sensitivity in the area treated are completely normal and generally settle down within 24 hours. 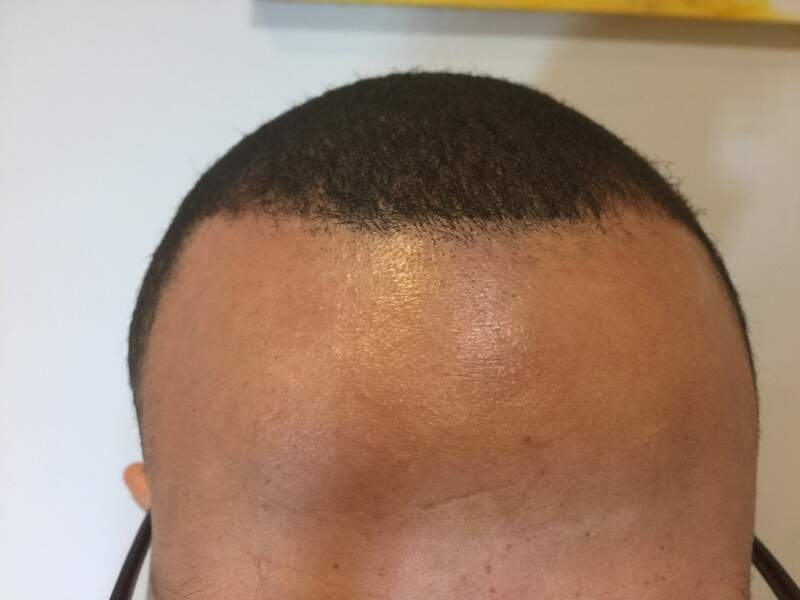 A few days after the treatment the hair will start to grow back. Within the next 2 to 3 weeks the hair that was damaged by the laser will fall out. Over a course of treatments, the hair growth will slow, becoming thinner and patchier. Protecting your skin from the sun is essential. We highly recommend that you discuss the laser removal process with your doctor if you have any medical conditions.